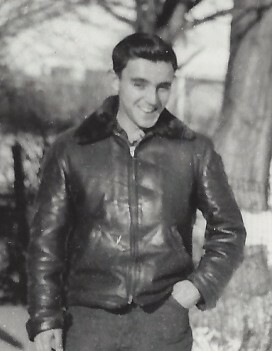 Richard Paul Baldi, Sr., 88, of Colchester, passed away peacefully at home on April 12, 2019, with his loving family by his side. Born in New London on October 4, 1930, he was a son of the late Lazerous and Dorothy (Menghi) Baldi. Richard attended school at St. Joseph’s, Buckley High School and he received a BA in accounting through an accelerated program at Bryant College. Richard was a proud veteran, having served with the US Air Force during the Korean War. He married his beloved wife Anna Rose DeNora on August 9, 1958. The couple built their home and raised their family in Colchester. They were communicants of St. Andrew Church. Richard retired several years ago after a 38 year career as an accountant for Kaman Aircraft. In addition to his accounting career, more notably starting from the age of 6, Richard developed his gift as a pianist and began playing professionally from the age of 13. 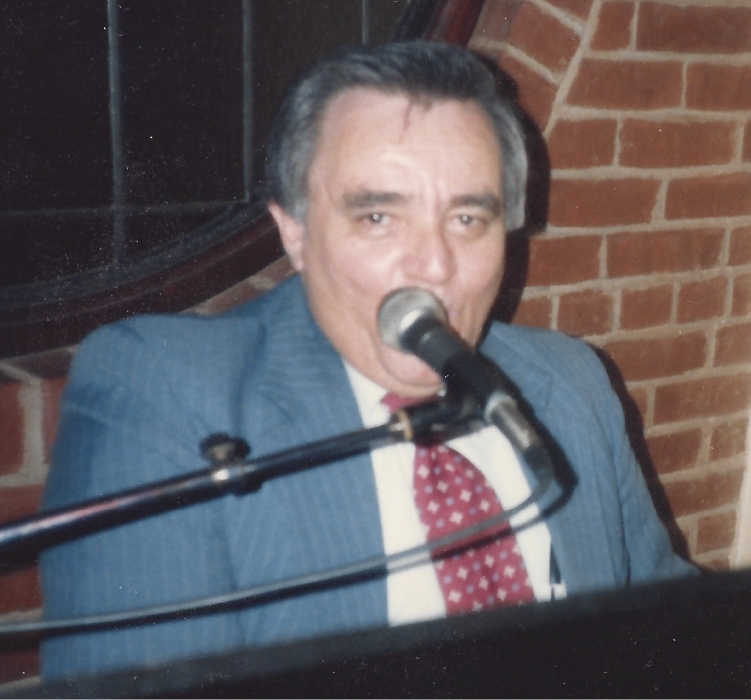 As an accomplished pianist, he had his own country western band and made many recordings and records of his own music. 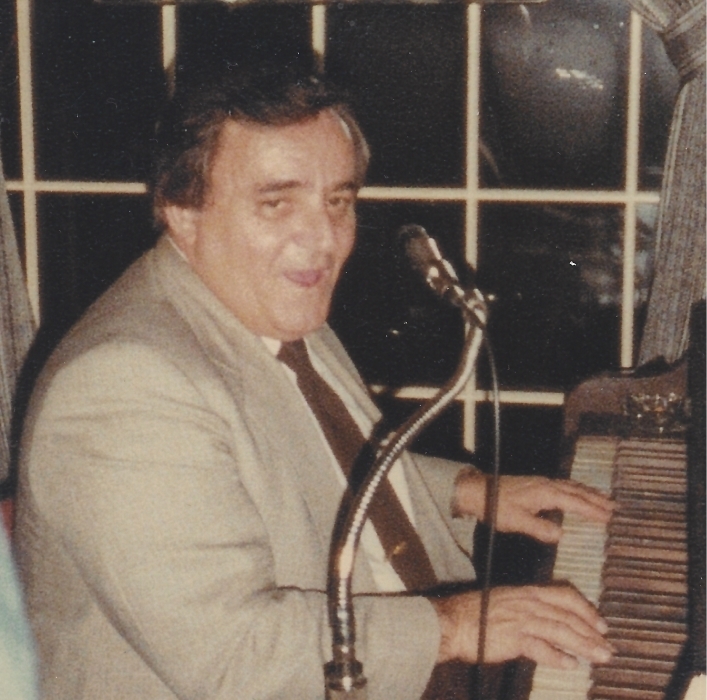 He played professionally all around Eastern CT. His talent was such that he was sought after to play live at events such as the Governors Ball. Music was a very important part of his life and his gift was enjoyed by countless people who listened to his performances. Richard was a devoted family man. His greatest joy came from being a loving husband, father and grandfather. He will be sadly missed but always remembered with love by his wife, Anna of 60 years; children and their spouses, Richard (Nancy) Baldi, Jr. of Colchester, Dorothy Seitz of Colchester, Michael (Susan) Baldi of Lebanon, Stephen (Yvonne) Baldi of Colchster; brother Roy (Mary) Baldi of New London; grandchildren, Michael (Brittany) Baldi, Jr., Christine Baldi, Clayton (Ashley) Baldi, Kaitlin (Mark) Waterfield, Matthew Baldi, Jessica Seitz, Nathaniel Baldi, Nicholas Baldi, Vincenzo Baldi; great grandchildren, Grace and Jake Waterfield, Emily Baldi; and numerous extended family and friends.